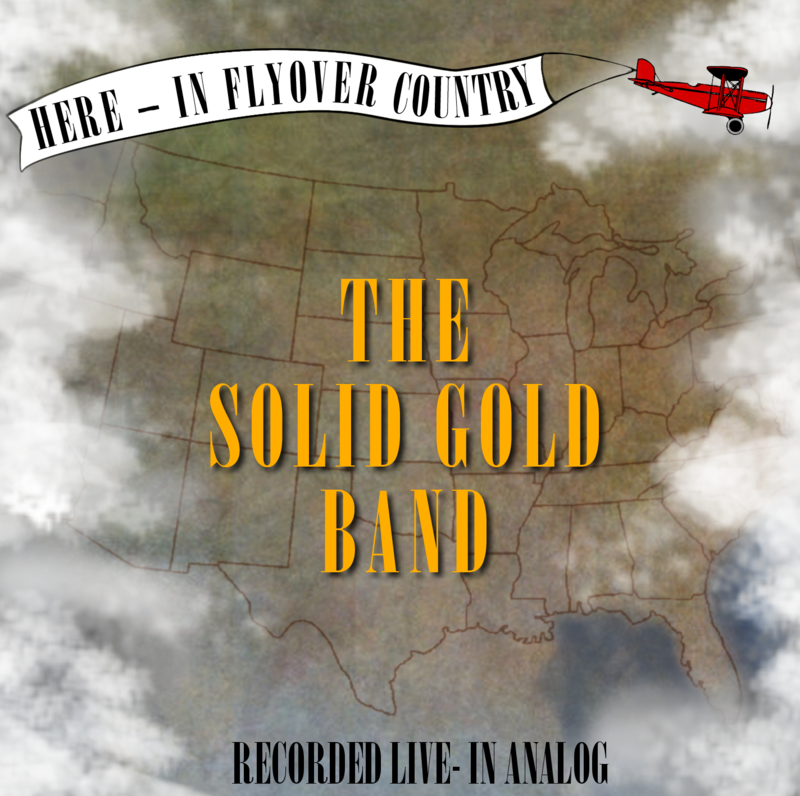 ‘Here in Flyover Country’ is our new CD of original music available through band members or iTunes. 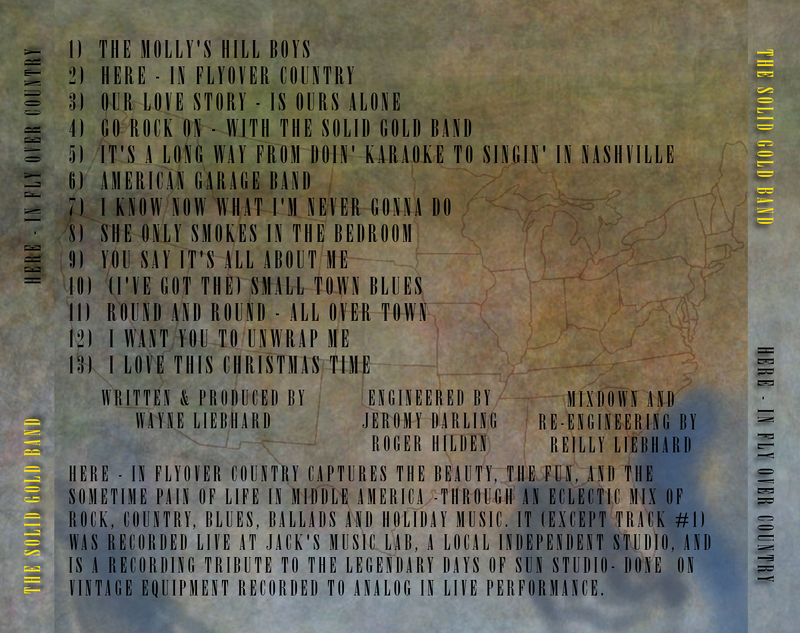 The music is available as single-song and full album downloads. 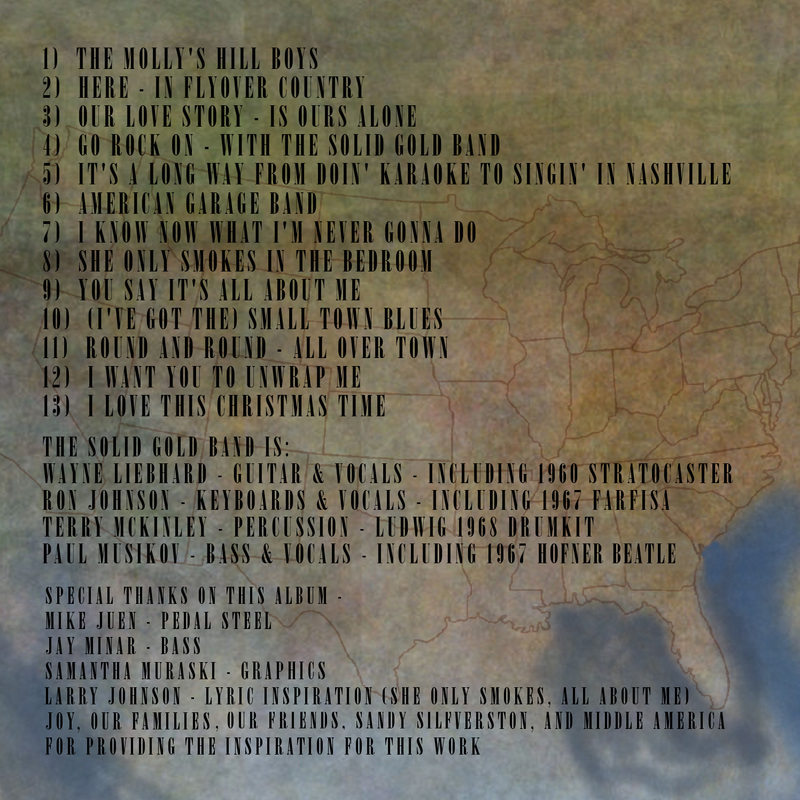 Click here to purchase on iTunes!